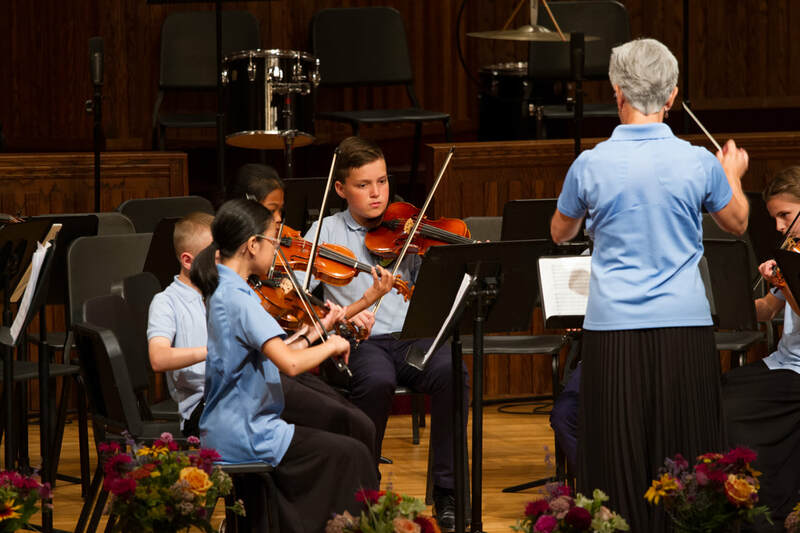 String instructor and violinist, Denise Herwaldt, received a Bachelors in Music Education from Olivet College, Olivet, MI, and a Masters in Elementary Classroom Education from MSU. 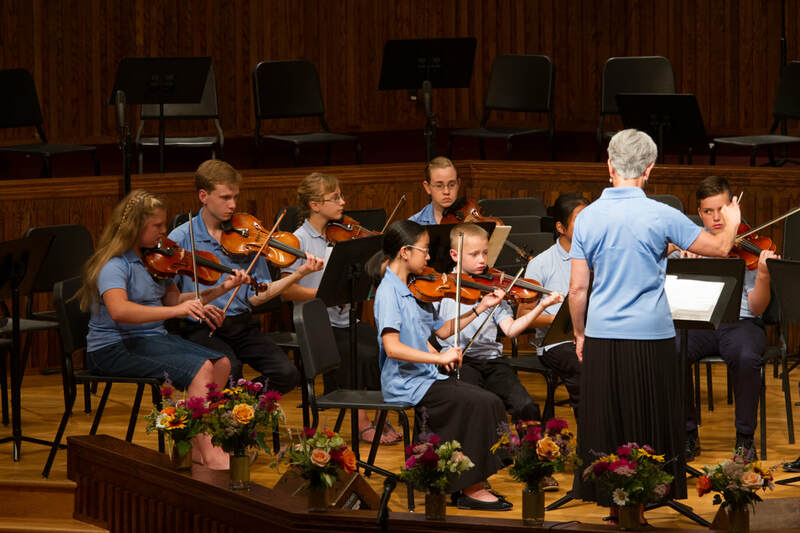 As a string instructor, Mrs. Herwaldt has taught at Faith Baptist Schools, Davison, MI, since 1997 and assisted with the Orion Chamber Music Society String Camp since 2009. Previous string instructor positions include River Street Music & Café in Lapeer, Flint Community Schools, and Lansing Public Schools. Also, as a current member and active participant in the National Federation of Music Clubs and St. Cecilia Society, Flint, the home based Fiddler’s Farm Music Studio has thrived since 1996. As a violinist, Mrs. Herwaldt served as concertmaster for the Lapeer Symphony Orchestra from 2009-2015. She is also the founder of the Ambience String Quartet, which has performed for many private and public venues in Lapeer, Macomb, Oakland, Genesee, and St. Clair counties. 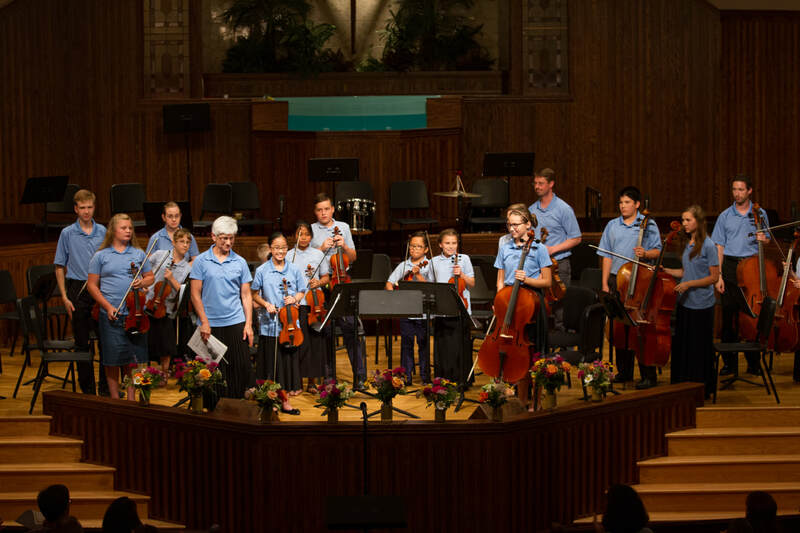 Previous orchestral memberships include the Orion Chamber Music Society Orchestra, Rochester Orchestra, and Lansing Symphony. The opportunities offered at OCMS allow Mrs. Herwaldt to achieve her vision of music. The music selections are classic and appropriate to the various skill levels. Students are challenged not only musically, but they are also challenged biblically.